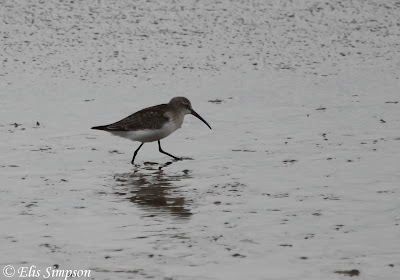 A Sunday to spare in Norfolk, a wader enthusiast's delight! 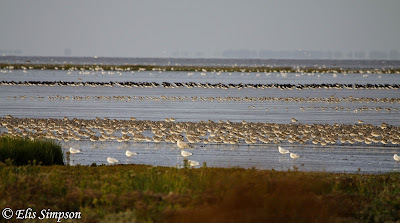 The day started at the RSPB Snettisham reserve on the eastern shore of The Wash. We hit the reserve just right at the turn of the tide. 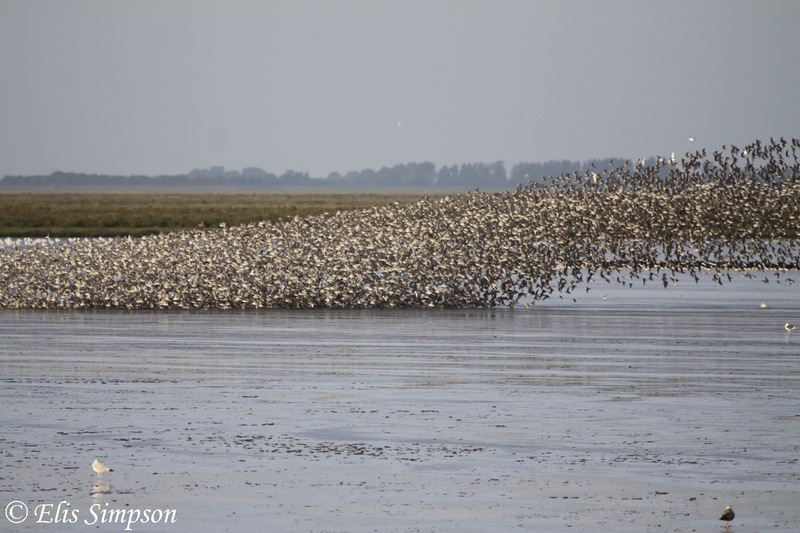 A huge gathering of waders had assembled on the shore. 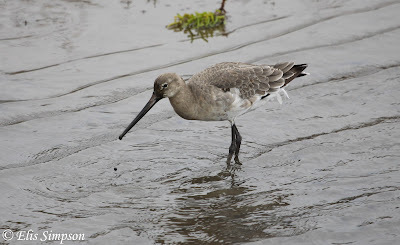 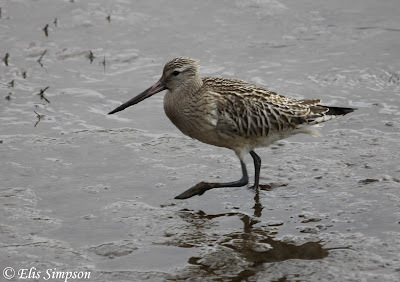 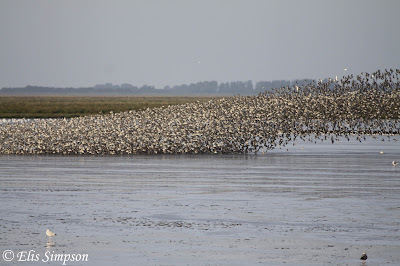 In the multitude were mostly Red Knot and Bar-tailed Godwits, but they were joined by huge numbers of Eurasian Oystercatchers and smaller numbers of other species such as Black-tailed Godwit, Common Redshank, Dunlin, Eurasian Golden Plover, Grey Plover, Ringed Plover and Eurasian Curlews. 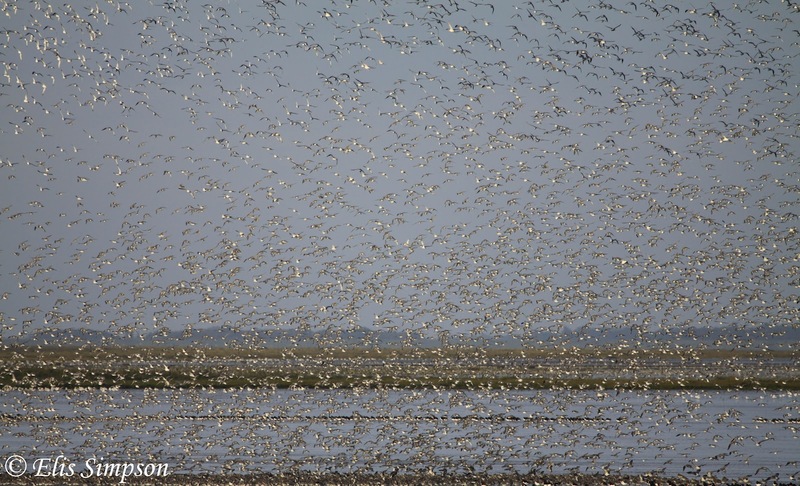 From time to time the mass of birds would take to the air, twisting and turning as one, the dark form flashing to white as they banked, they would tumble and twirl eventually settling back down again. 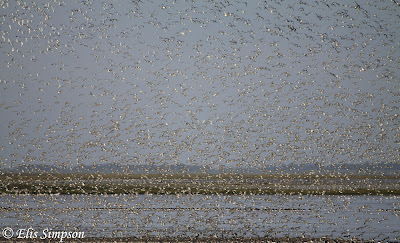 A truly breathtaking and spectacular sight even for those that don't have a particular soft spot for waders. We moved on to Titchwell RSPB reserve which rarely disappoints, and today we were treated to some good birds. 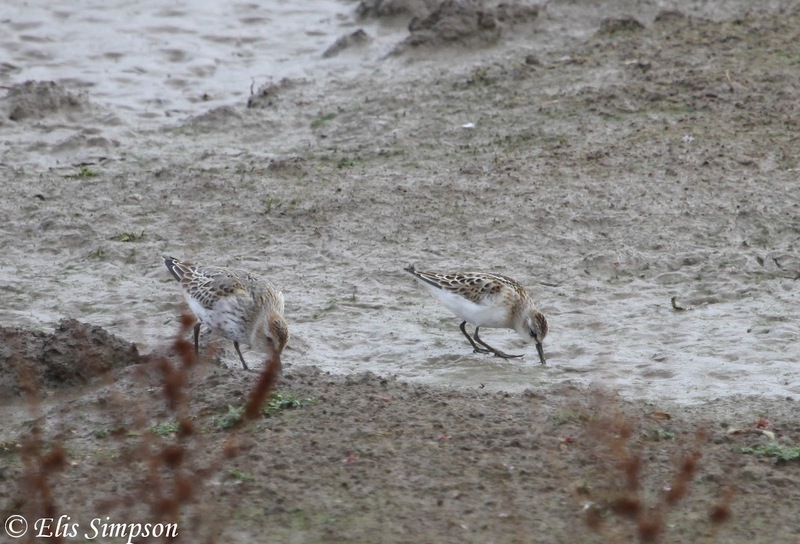 The first bird we saw when we entered the hide was a juvenile Little Stint with some smart Dunlin. A close Bar-tailed Godwit with a Black-tailed Godwit. 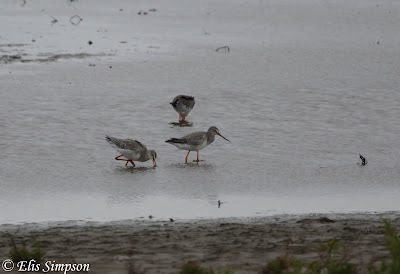 A Spotted Redshank or two and a lingering Curlew Sandpiper. 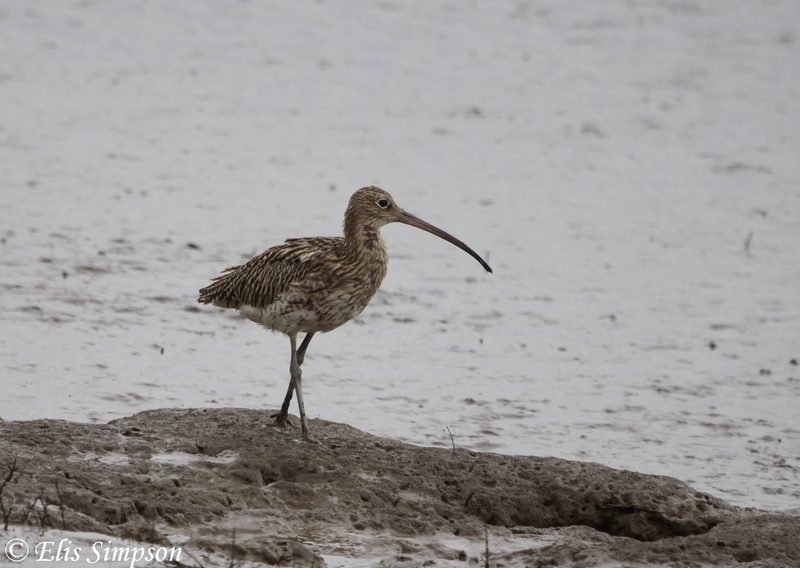 A lovely Common Snipe and a handsome Eurasian Curlew. 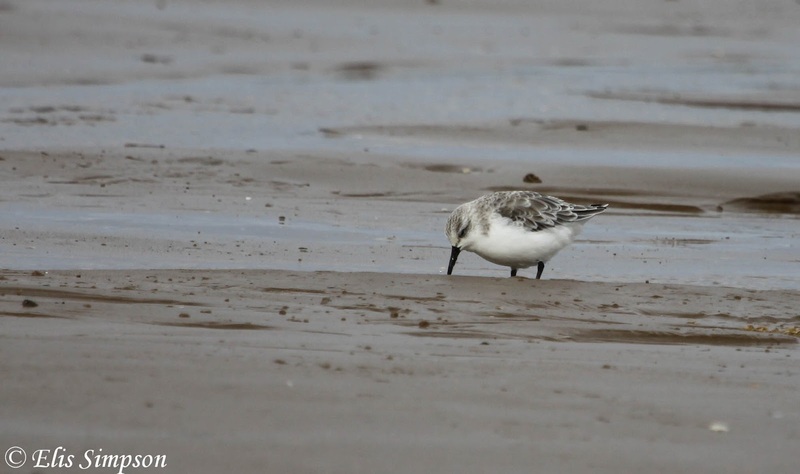 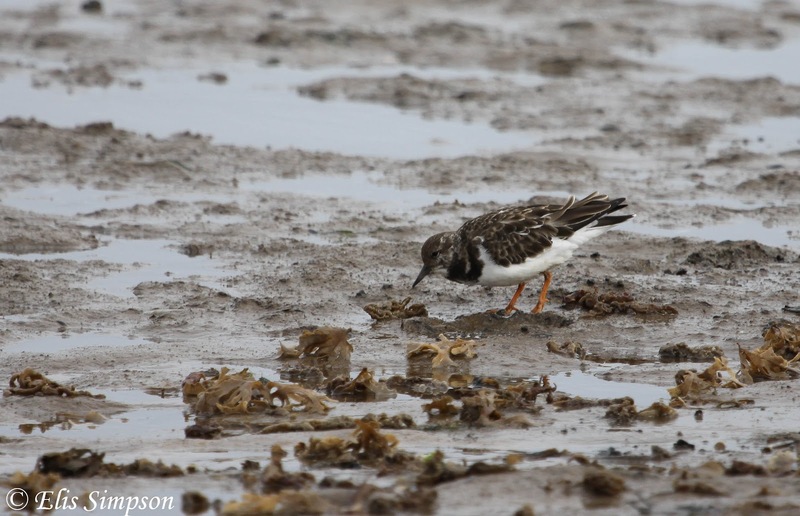 On the beach we added Sanderling, Red Knot and Ruddy Turnstone. 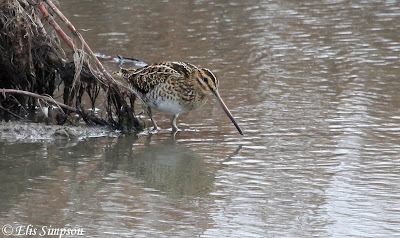 A good day's wader watching. 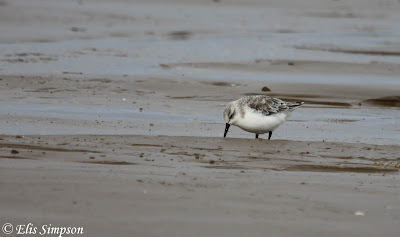 We greatly enjoyed a father and son duo, the boy being around 12 or 13 years old. 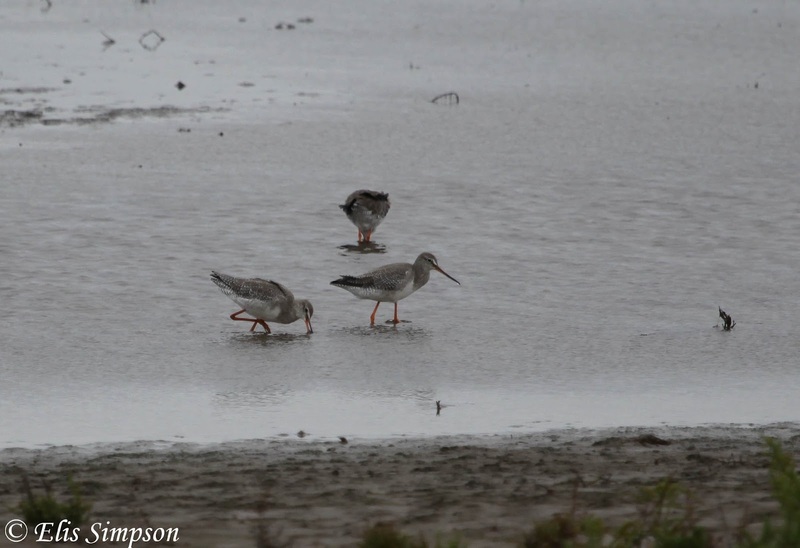 The father was sharing his enthusiasm for birds with his boy, something that we always love to see. 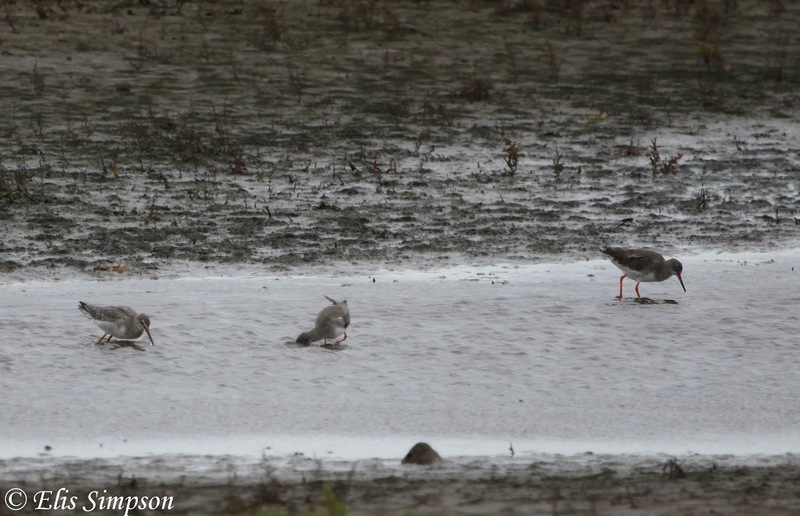 We were able to help them differentiate between Spotted and Common Redshank, pointing out the salient features, the young lad was really pleased to be able to see these differences; a lesson learned. 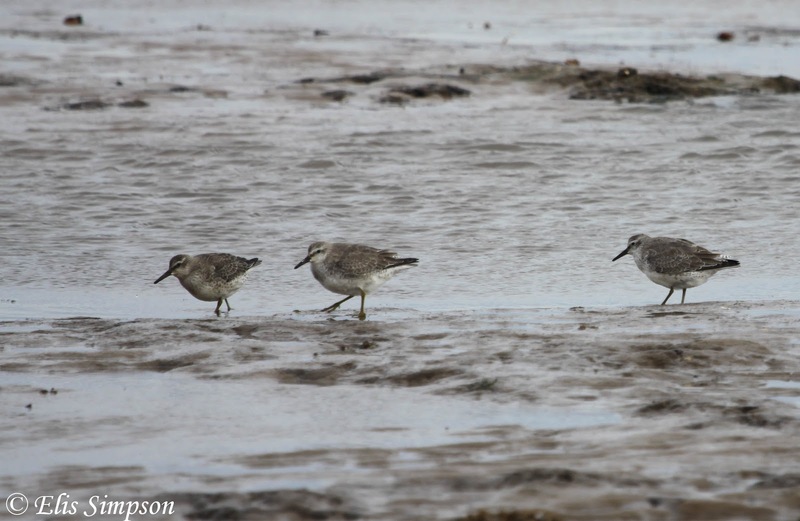 Getting young people involved in birding is so important, that is why on Wader Quest we hope that we will be able to engage with local schools on our trips. 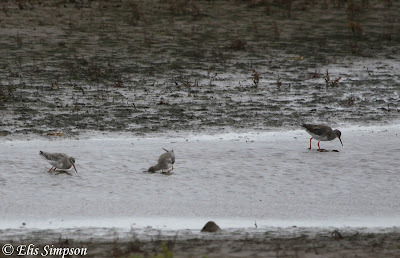 Two Spotted Redshank and Common Redshank (right).